Insurance is a pain – that’s why we’re here. Aimed at simplifying the whole process, QuoteSearcher gives you everything you need for specialist insurance in one place. We search multiple providers specialising in landlord insurance, pass on your details and requirements so they can connect directly with you to offer you a quote. Instead of you having to mine results for the best price, our partners compete to get your business. This allows for competitive prices for the most effective policies from the highly-regarded specialist brokers. We know your time is precious, which is why the information from one simple form is enough to get the ball rolling. When you manage a property, the last thing you need is to spend hours traipsing through insurance admin, which is why we do it for you. Below is a list of some of the most common features of a landlord insurance policy for you to consider when looking for your own landlord insurance. Protects the property brick and mortar against damage from fires and floods. Find out more about Buildings Insurance for landlords. Cover your for carpets, furniture, electronics and possessions. Read more about Contents Insurance. Cover legal and compensation costs against you in event of a claim. Find out more about Public Liability Cover. Guarantees business income when property is unusable due to renovations. Read more about Business Interruption Cover. In addition to the standard policy features above, these optional extras can be added to your policy to provide additional cover and piece of mind. You can find cover for many aspects of being a landlord, such as insurance to cover your building between tenants, or during a large scale renovation or rebuild. There are certain risks and responsibilities to being a landlord in the UK. Any property you let must be safe and free health hazards. 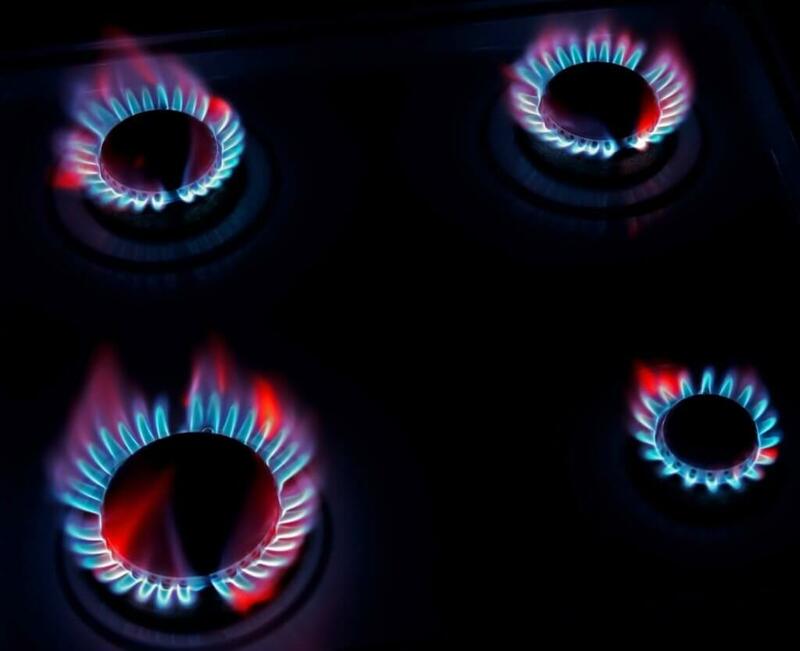 Gas equipment: must be safely installed and maintained by a Gas Safe registered engineer; have a gas safety check annually. Electrical system is safe, including all appliances you supply the tenant. Fire safety regulations must be obeyed; provide a smoke alarm for each storey of the property; escape routes and; provide fire alarms and extinguishers if necessary. This is anyone, or any organisation, that has a financial interest in the property. For example, a mortgage provider. When applying for landlord insurance, you may indeed be asked how many interested parties there are. Can I insure more than one property with one landlord insurance policy? Yes, some insurers will offer you the opportunity to insure multiple properties in order to save you time and effort. You will have to check though with specific landlords insurance brokers. Will my cover continue when a tenant moves out? To check this you will need to refer to your landlord insurance policy documents. The length of cover will be written into the policy. If you are still unsure then it will be a good idea to contact your insurer directly via telephone, or via email. Do I need a separate insurance policy for fixtures and fittings? It is likely that you will need a separate insurance policy as the landlord insurance policy you have may not extend to cover the fixtures and fittings within your property. Even if it does, the replacement fixtures and fittings, should they need to be replaced, may not be on a like for like basis. Can I make a claim for loss of rent if my property is damaged to the point where it is uninhabitable? The majority of landlord insurance policies will offer some form of loss of rent as optional cover. Cover will be provided in the event that your property is so badly damaged, by an insured event, that it becomes uninhabitable, or access to the property becomes impossible. 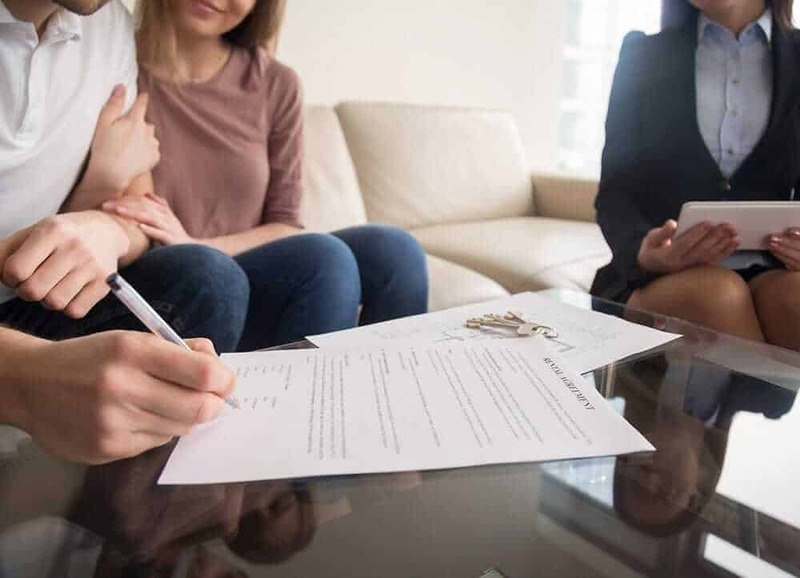 In this event the policy will cover the rent that you would normally receive from the property for up to a specific length of time, or up to the total sum insured, or until such time as someone can then begin living in the building again. What are my legal obligations when applying for landlords insurance? Once you have found the right policy that suits your needs and wishes, there will be certain legalities that you should be aware of. This will of course vary between different landlord insurance companies. If my property is let furnished, can I obtain cover for a minimum contents sum insured? No, unfortunately not. Instead however, you can arrange landlords’ contents insurance for whatever figure is appropriate to you via your landlords insurance policy. In order to add this on to your policy as an extra, you will need to contact your insurance provider. Does my claims record matter? Most certainly. For example, if you have made a claim, or claims, in the past after burglaries and you still have not made any changes in order to make your property more secure, then you are a higher risk for an insurer than normal. However, if you have installed a home security system or made your home harder to break into with deadlocks, keylocks etc., then definitely tell your landlord insurance company. You could also ask them what you should do to get a lower premium. I completed one simple form on the QuoteSearcher website and I received three excellent quotes. This was exactly what I was looking for! Getting my property protected was as easy as pie on QuoteSearcher. Once I had completed the form online their partners provided me with some superb quotes that included brilliant cover. Compare Quotes for Holiday Home Insurance.